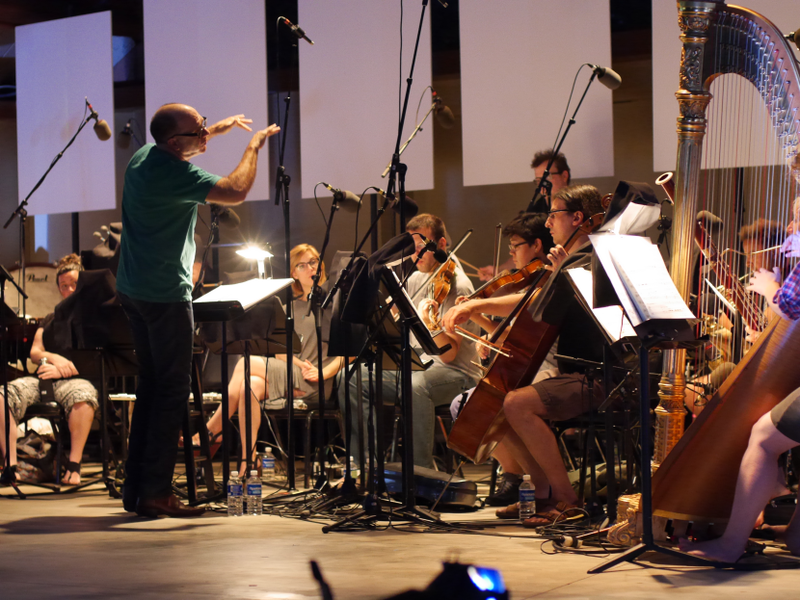 SALT had the privilege of photographing rehearsals and concerts at this year’s Ojai Festival in Ojai, California. 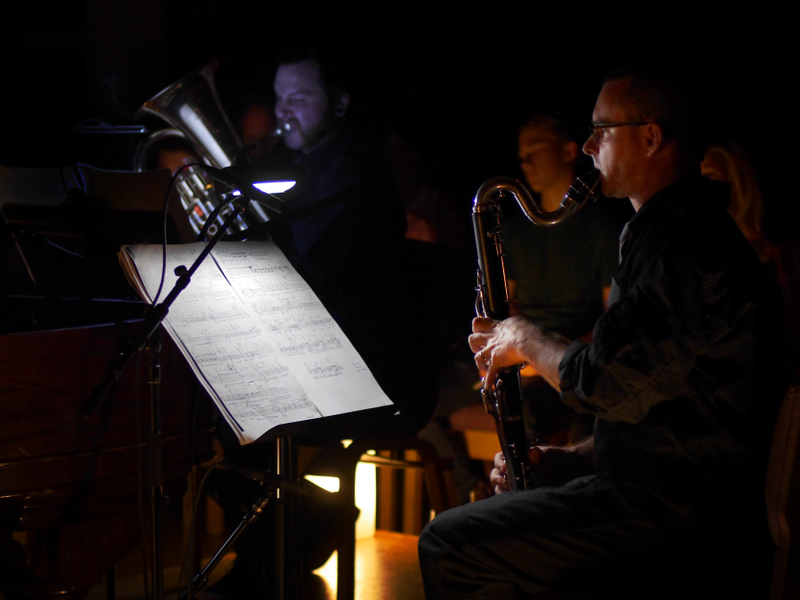 We had a blast hanging out with and hearing killer music from red fish blue fish, ICE, Renga, the Calder Quartet, Wu Man and many more fantastic artists. Check out Ojai’s Facebook page to see some of the action.